What’s the significance of these dates? Easter, and last day of Spring Break. They signify our much anticipated transition from the “brown” to “bloom” season in the Northwest! It’s that time of year for first trips to your favorite garden store or two. Men in the family: it’s just beginning. My husband always shakes his head when I say I’m going to plant. It often entails me plant shopping, and him planting under my direction. Nothing says ‘welcome’ more than freshly planted flowers. 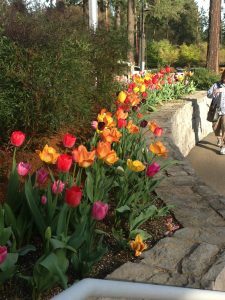 Perennials I love include tulips, daffodils, and hyacinths. They are hearty and bloom for quite awhile. 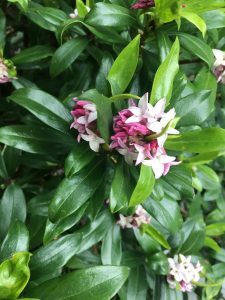 Daphne is the favorite walkway flower to the front door, as it has a wonderful scent. 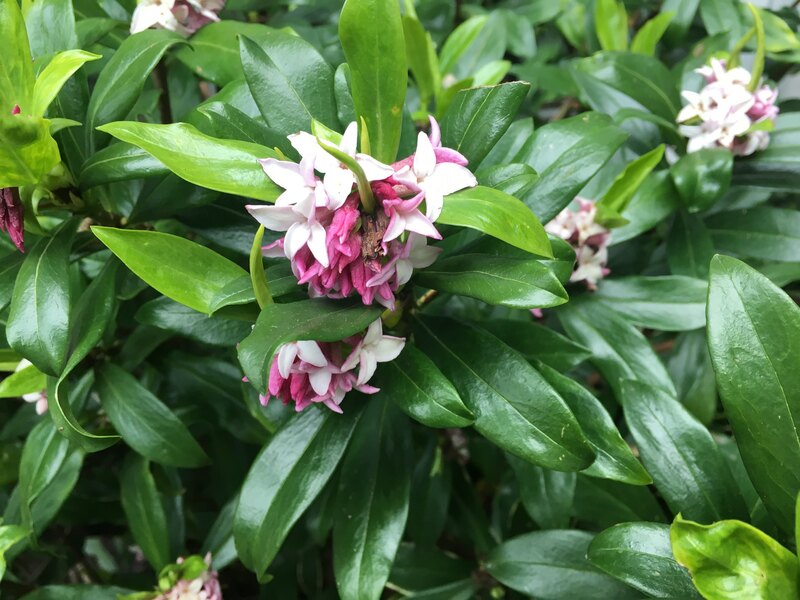 Camellia bushes are majestic, but the rain can brown the flowers quickly at times, so enjoy while you can. 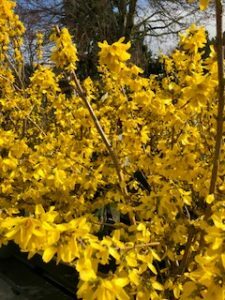 The vibrant forsythia sprays of yellow are also a great filler for an indoor bouquet. 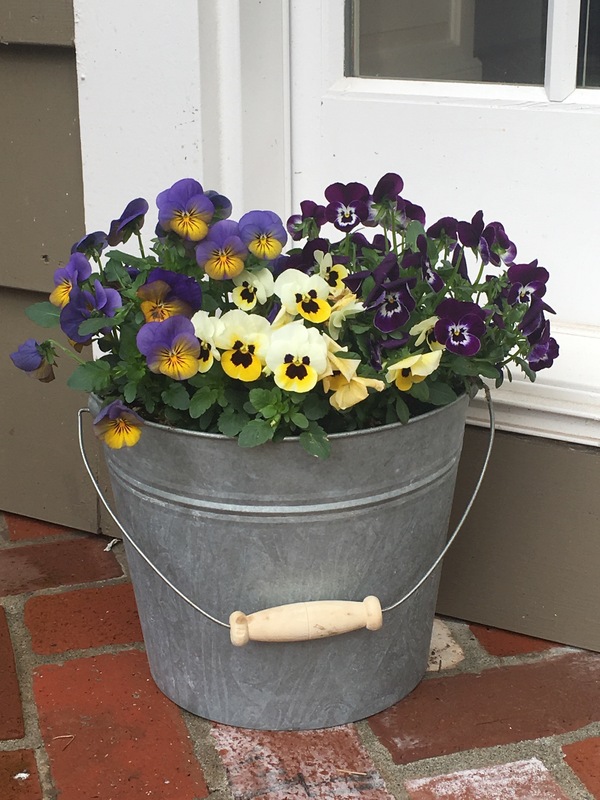 Did you know Oregon has both annual winter and summer pansies? The temperature dictates which one to plant when. 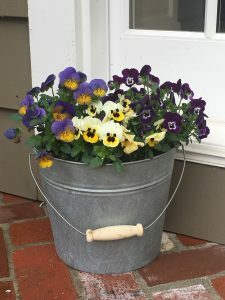 You can plant winter pansies now! Cherry Blossom and Tulip trees are wonderfully tall backdrops often taking center stage while they bloom. Your home’s most colorful welcome mat starts with your favorite flowers! 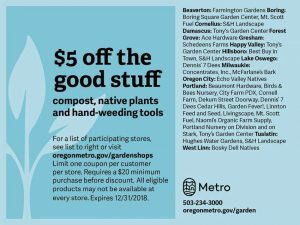 Use this coupon for your next nursery purchase!